Gene editing, next-generation sequencing platforms and genomic management of patients. These are just a few of the topics to be discussed in the breakout session “Novel Genetic Applications with the Potential to Transform Health Care,” at the 2016 Individualizing Medicine Conference: Advancing Care Through Genomics. 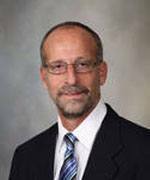 If you’re interested in genomic medicine and how precision medicine is being applied in health care today, you’ll want to join the Mayo Clinic Center for Individualized Medicine in Rochester, Minn., for its fifth annual genomic conference. The dates are October 5–6, 2016. Get signed up now. New genomic technologies are being developed that have the capability of totally transforming clinical practice. The focus session on “Novel Genetic Applications with the Potential to Transform Health Care” will look at a few of the most exciting developments in improving patient care. Much of what has been driving this has been advances in DNA sequencing, but there are other technologies that could also drive dramatic advances in the clinic. During this session, some of the most exciting, novel, potentially transformative applications will be discussed, including advances in next-generation sequencing (NGS) platforms, mate pair NGS, gene editing, and genome-based wellness as a lifelong health resource. The conference focuses on how to translate the promise of genomic medicine into better patient care. Plenary speakers include experts in cancer research, on the latest discoveries in pharmacogenomics and how genomic medicine is being used help people with autism and age-related macular degeneration. The utility of genomic testing, the ethical challenges and clinical genomic management are just a few of the topics featured in focused breakout sessions and case studies. They will take you into the details of research with some of the most knowledgeable experts in the field today. On October 7, there is also the Post-Conference Friday Workshops that will include focus sessions on the microbiome, epigenomics, biomarker discovery, and pharmacogenics. Early bird registration is available online and runs through June 30. 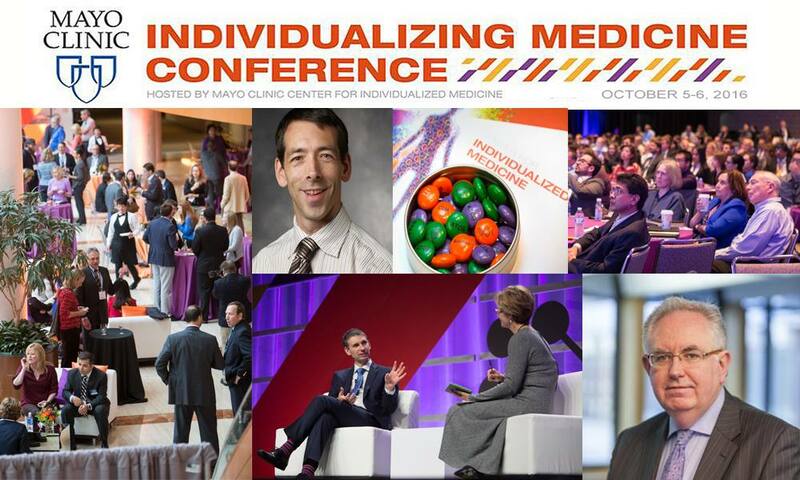 Follow conference developments on the Center for Individualized Medicine blog; or on Twitter, at @MayoClinicCIM and #CIMCon16.